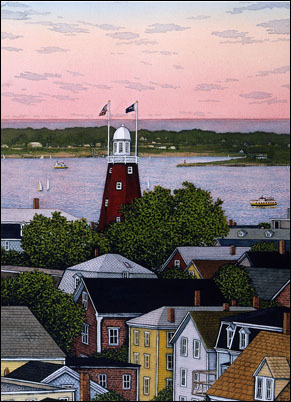 I was born in Portland, Maine and have been painting since graduating Maine College of Art in 1970. I paint in oils and watercolor, and I offer original paintings as well as archival Giclée prints of many of my paintings. My Studio/Gallery is located in the beautiful and charming city of Portland, Maine. 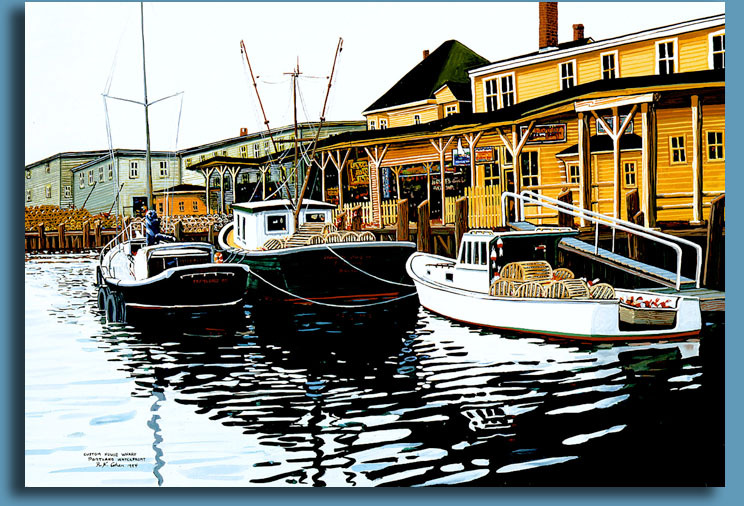 Buyers shipping to lower 48 states may use safe, secure PayPal to purchase R. N. Cohen Giclée Prints. All others please contact the artist.